Ladies HJC 3/4 helmet, was $89.99, now $49.99. Men's Z1R leather shirts, $129.95. 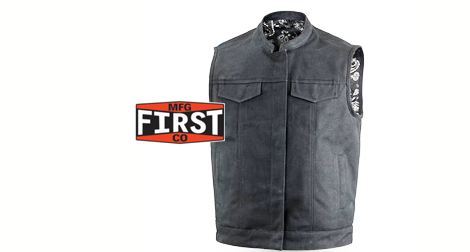 Motorcycle accessories, parts, and apparel. Conveniently located off Hwy. 395 and Mill St. in Reno. We aren't the new kids on the block. Road Rider of Reno has been in business for 18 years, and in that time we have earned a reputation with our customers for providing great customer service at a great price. Our staff is trained and knowledgable on how to give you a great fit in helmets and gear, so stop by and let us show you how to make your ride safer and more fun! Ask about our layaway plan. Road Rider of Reno © Copyright 2019.